Former Munster and Ireland second-row Paul O’Connell looks set to become a free agent, with reports in France suggesting he’s set to walk away from his role as Stade Francais forwards coach after just one season. 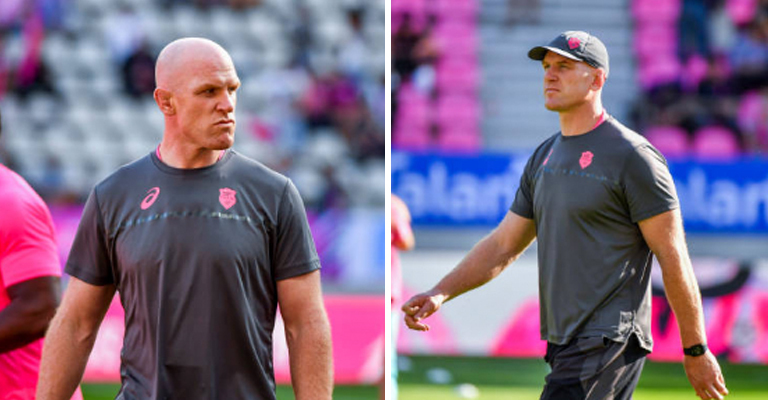 The former British and Irish Lions captain is said to have fallen out with Stade Francais’ director of rugby Heyneke Merwe and has been continually frustrated with their working relationship. RMC Sport say O’Connell has already old some club staff his intention to leave his position at the end of the season with a year still left to to run on his contract. But what next for O’Connell? Before joining Stade he had part-time spells with the Munster academy and Ireland U20s. He has previously stated he’s not sure if he’d like to fully commit to coaching or not. So could this be the end of his coaching career? We certainly hope not.